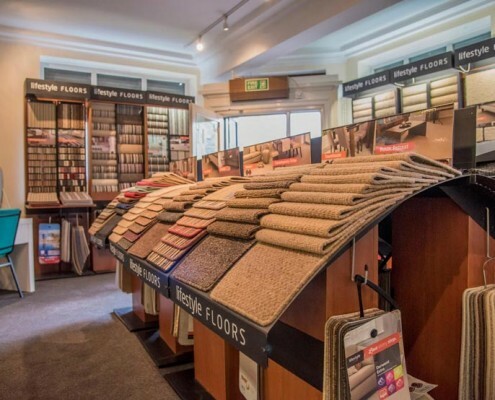 At Stores 4 Floors we cater for all customers budgets and project sizes whether you want to re-fit the whole home in our great quality carpets at low cost prices or just want a couple of metres to put under the stairs in the cloak room, we have it covered. 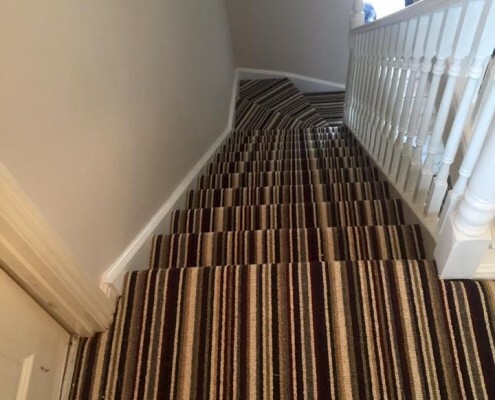 We have carpet to suit all your rooms whether you want to feel like your walking on soft clouds in your bedroom with thick carpet thread or something short to put on the stairs to protect the wood then call in and see what we have in stock. We always have great deals on our carpets that change from week to week so be sure to see what’s on offer this week or check out our Facebook page for the latest carpet deals. 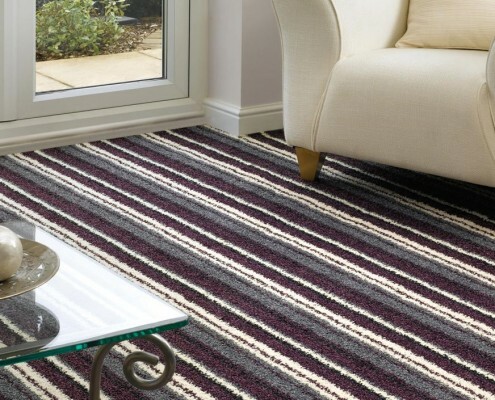 You really can’t have too much choice when it comes to carpets and that’s certainly the case at Stores 4 Floors as we have 100’s of carpets to choose from whether you want a single colour, stripes, patterns or multicoloured flecks we will have something for you to choose from with our extensive catalogue of suppliers available in our store in Pontyclun near Bridgend, South Wales. 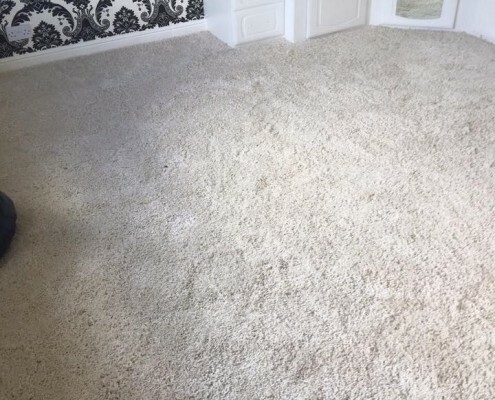 Our price match guarantee means you won’t find a better price for carpets in South Wales so drop into our Pontyclun store, drop us message on Facebook or give us a call on 01443 229900.